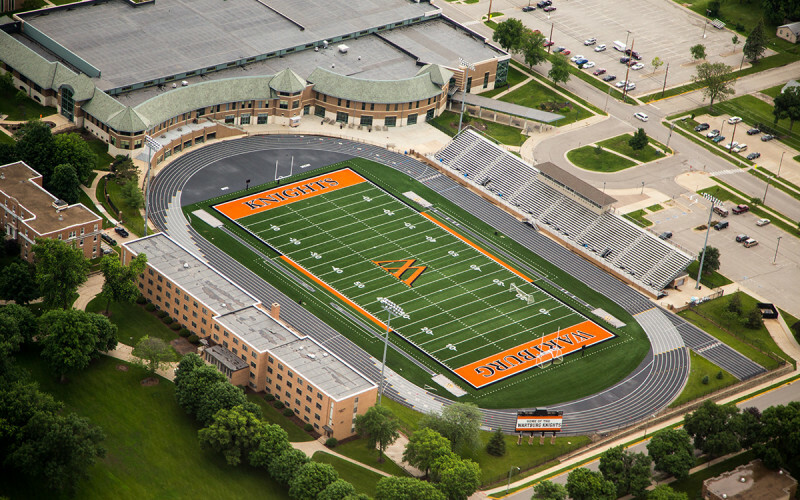 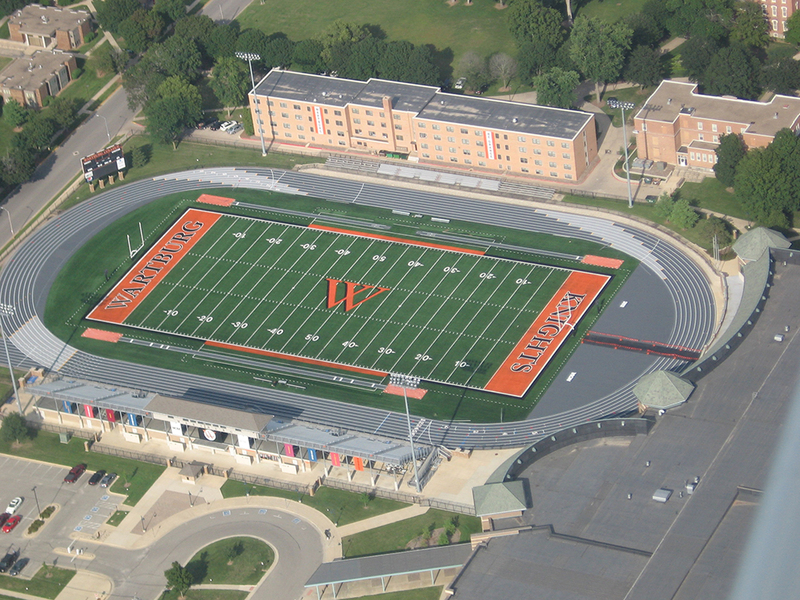 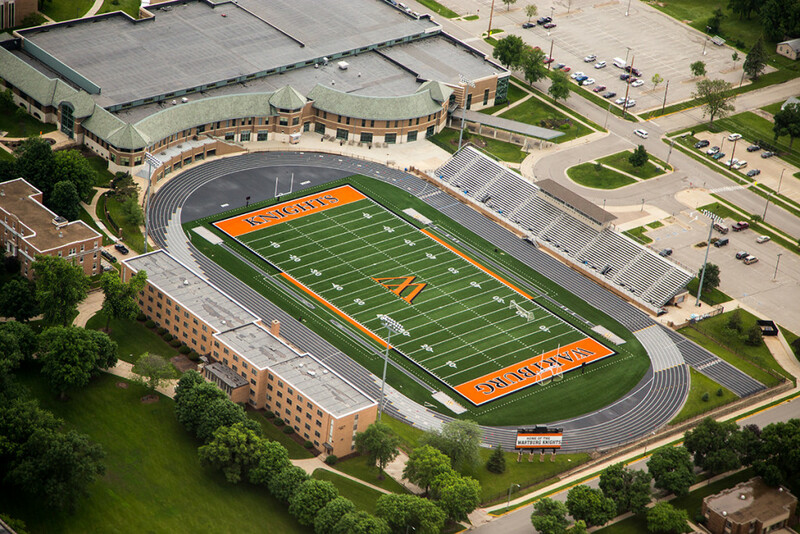 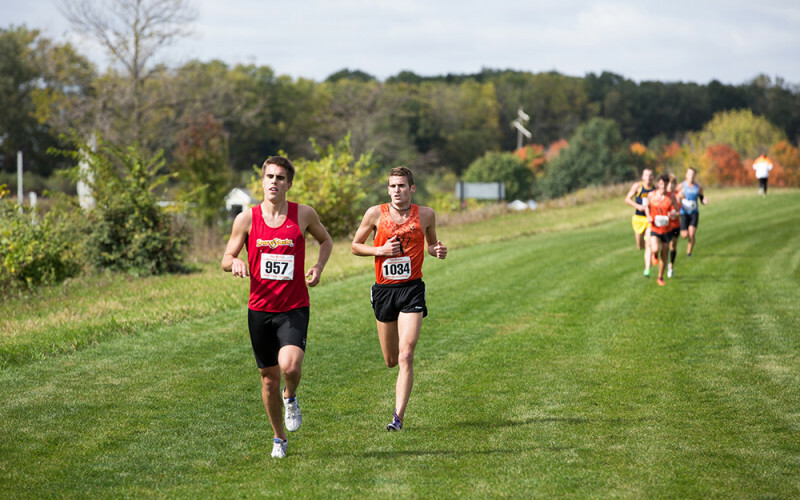 Walston-Hoover Stadium hosted the 2005 NCAA Division III outdoor track and field championships (won by the Wartburg women) and two NCAA Division III football playoff games in 2014. 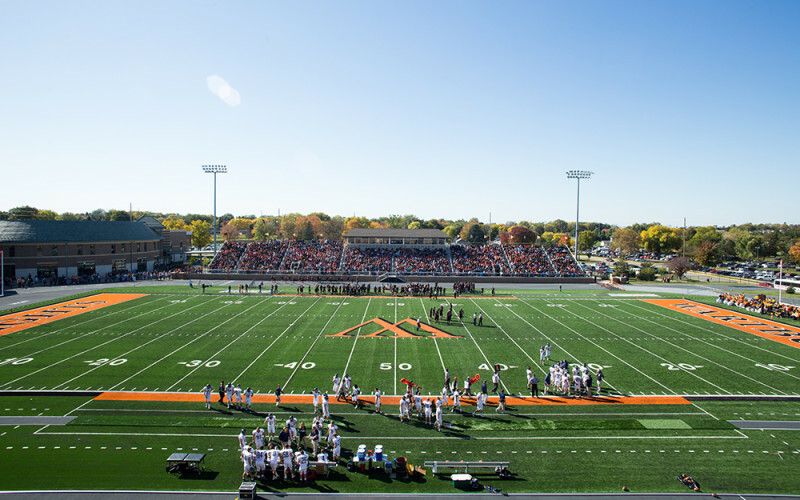 Zimmerman Field features a FieldTurf football playing surface and an eight-lane, all-weather track. 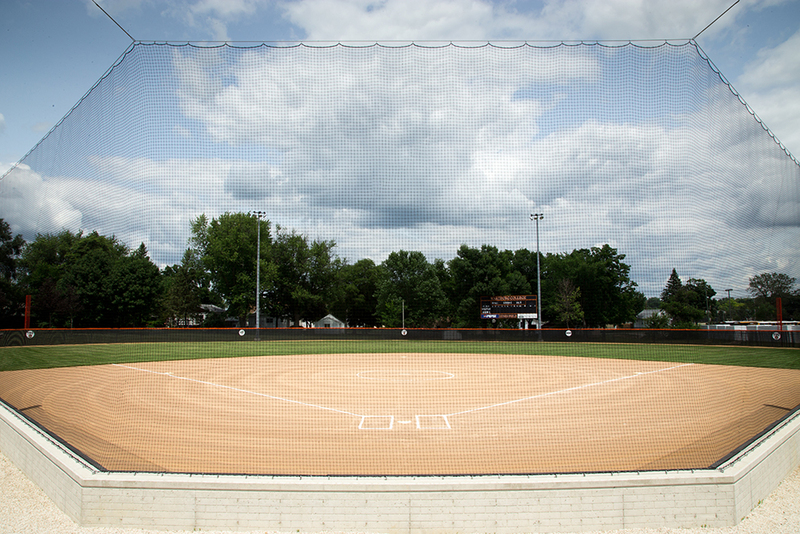 Hertel Field (baseball) received a facelift in 2013 with the addition of a FieldTurf infield and stadium seating. 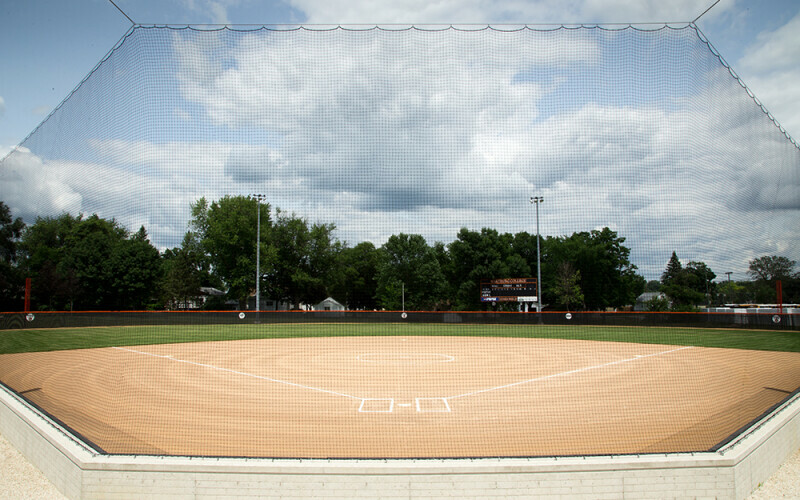 Lynes Field (softball), host of the 2008 conference postseason tourney and two NCAA Division III regionals, also received an upgrade in 2013. 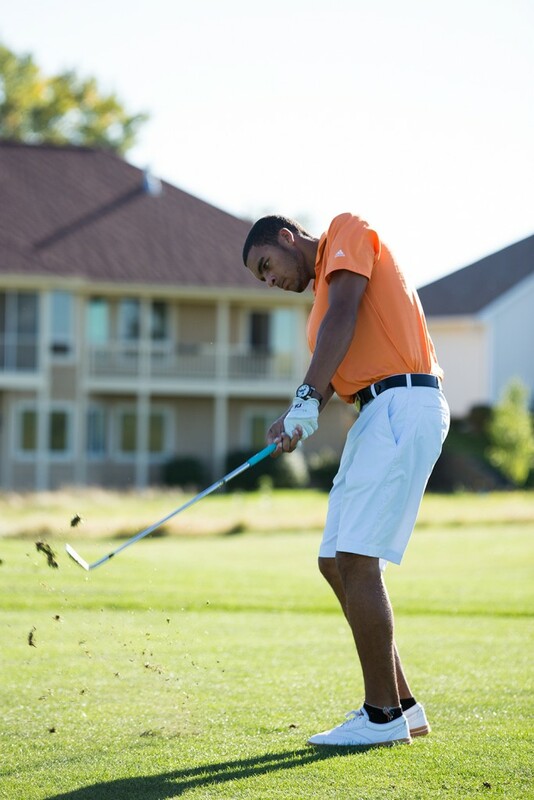 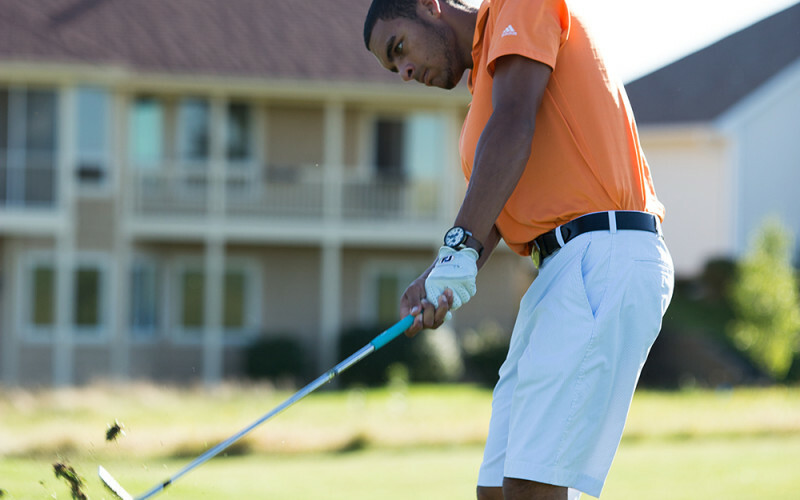 Prairie Links Golf & Event Center hosted the 2008 NCAA Division III women’s golf championships and is the home course for the Knights. 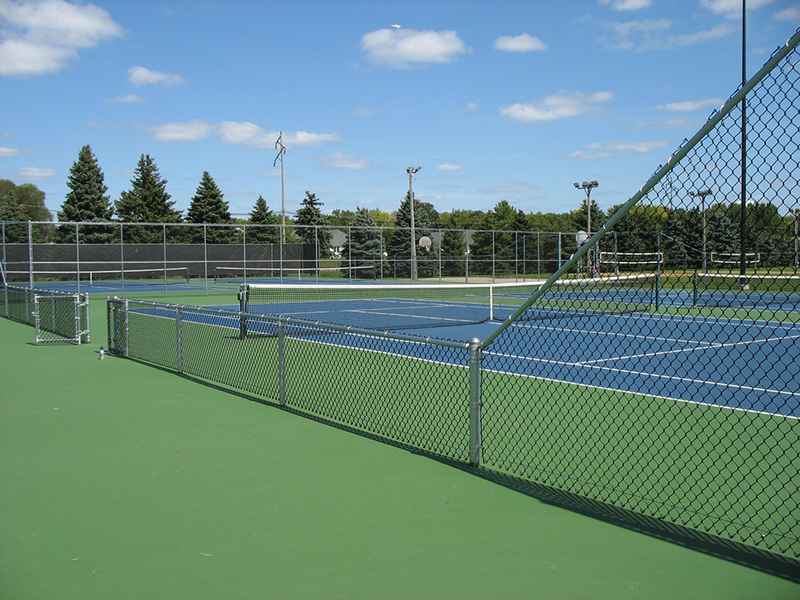 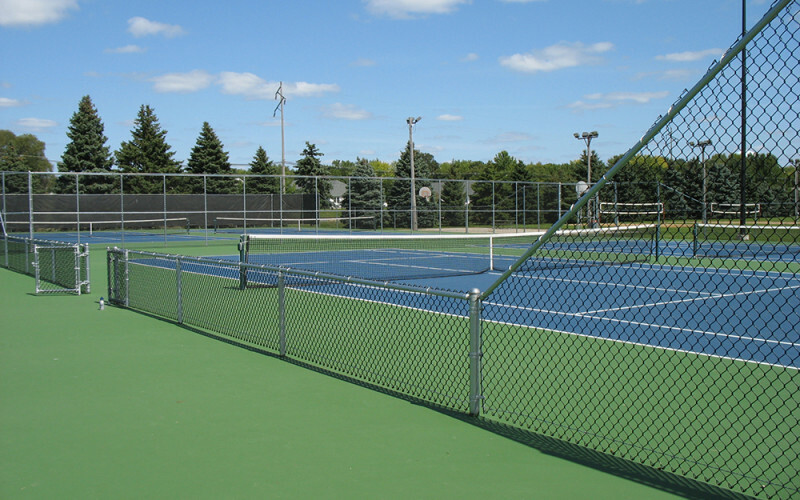 Newly refurbished courts north of Walston-Hoover Stadium are home to the men’s and women’s tennis teams. 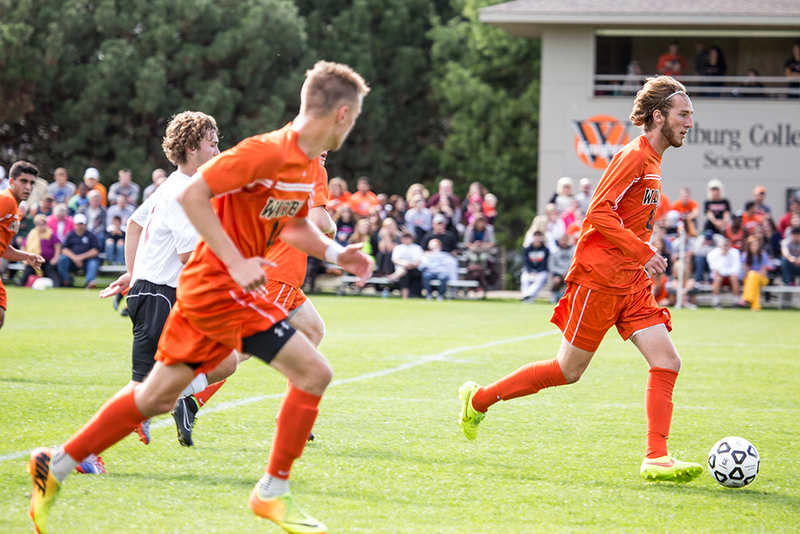 The Wartburg soccer field, with new lights in 2009, has hosted numerous NCAA tournament games. 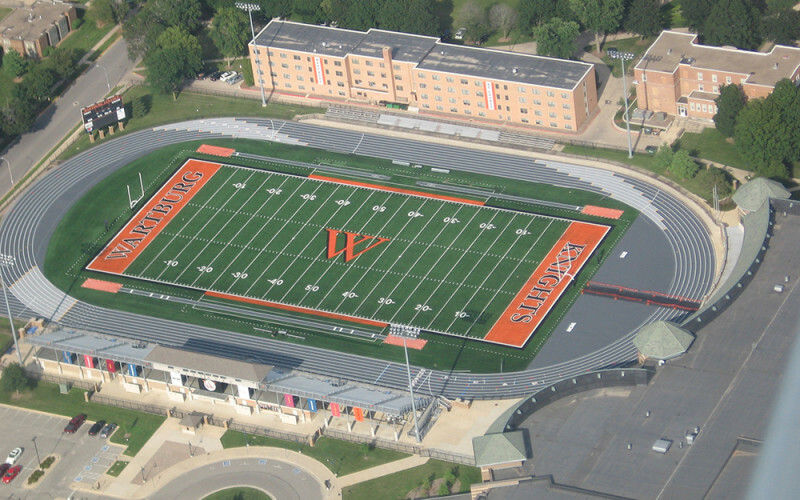 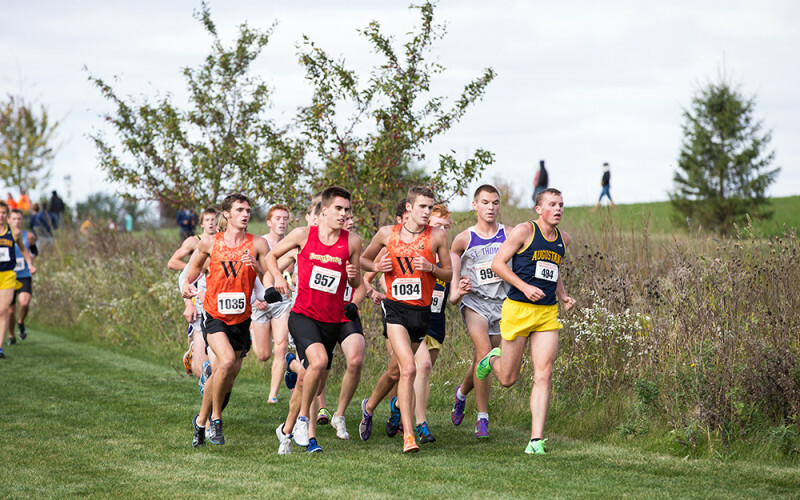 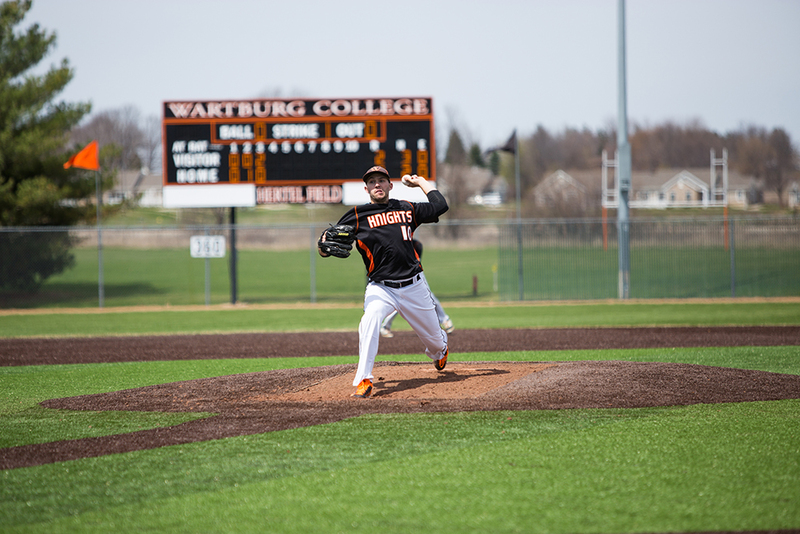 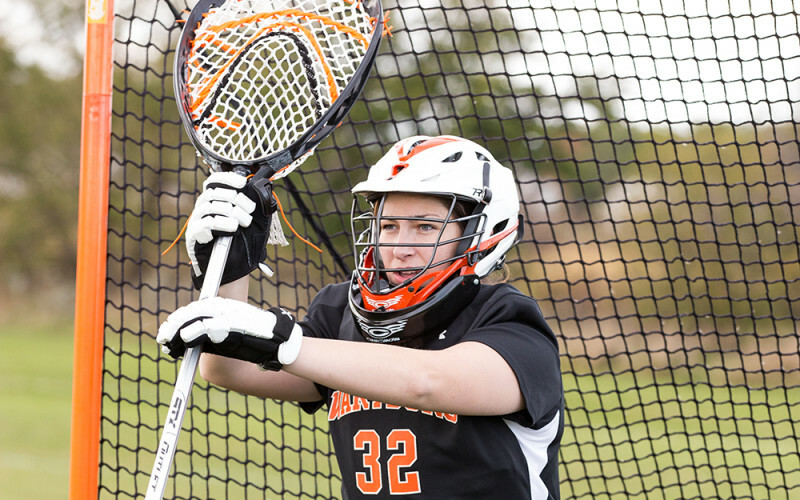 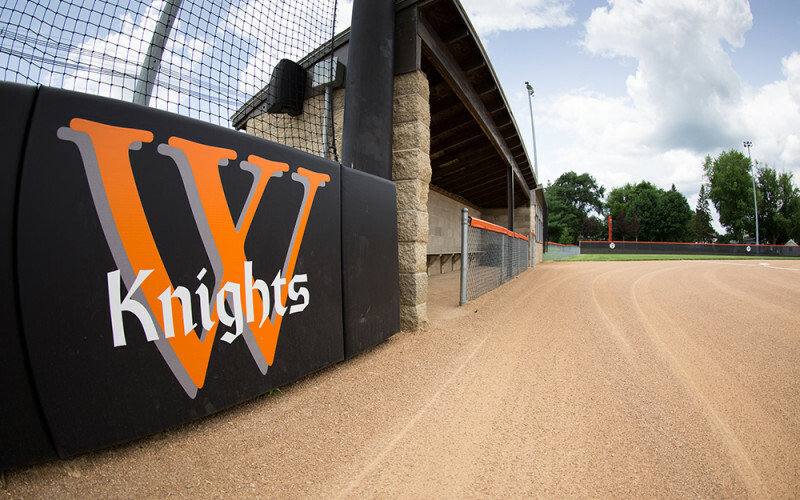 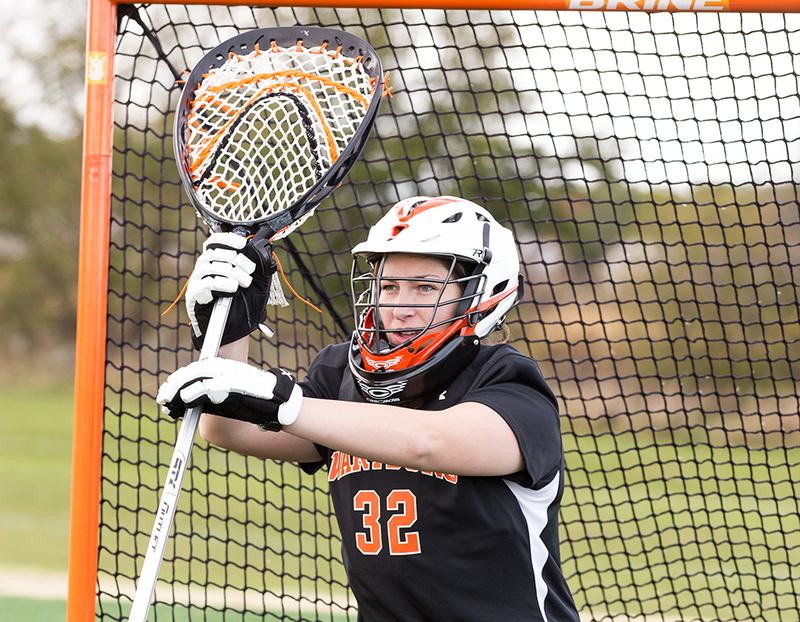 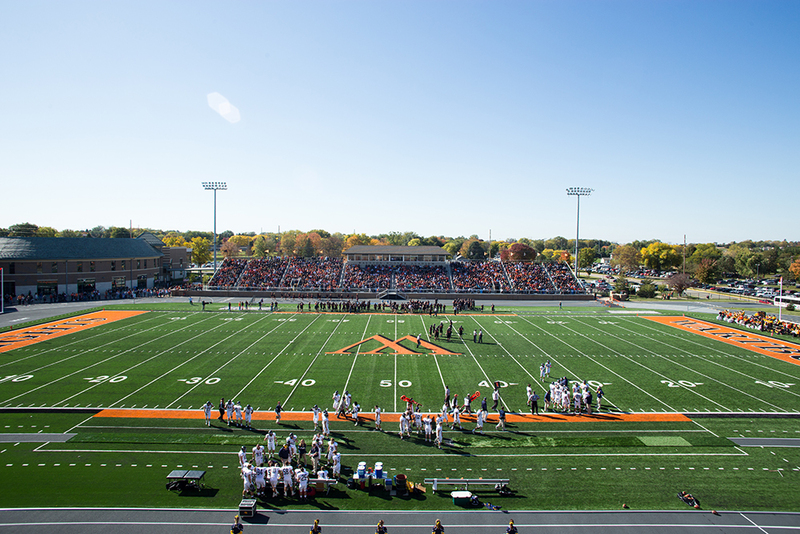 The lacrosse field, built in 2014, features FieldTurf and doubles as a practice field for Wartburg’s soccer and football programs.